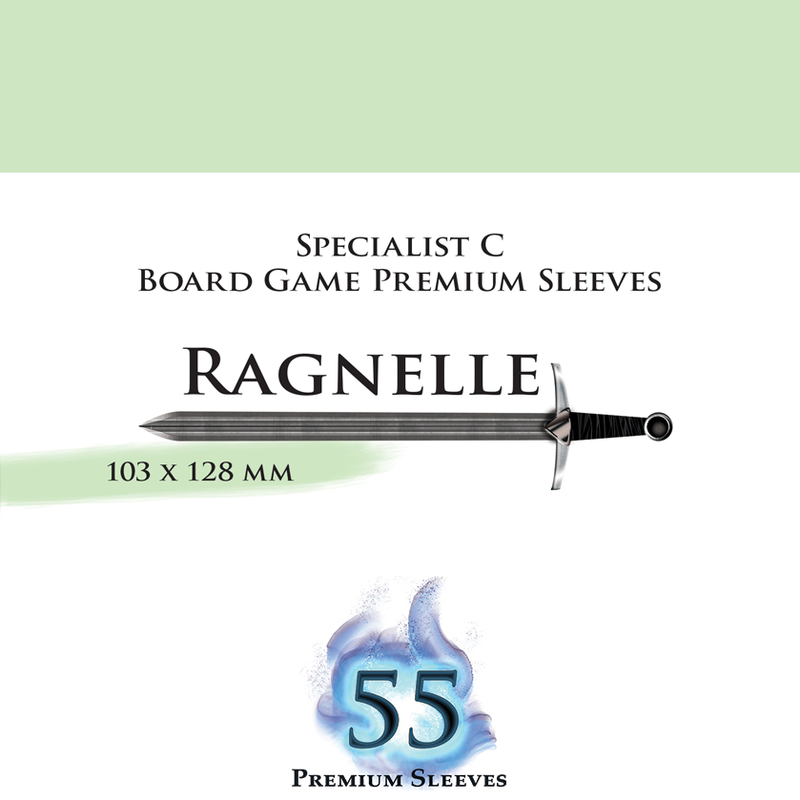 Full restock coming Q3, 2019! 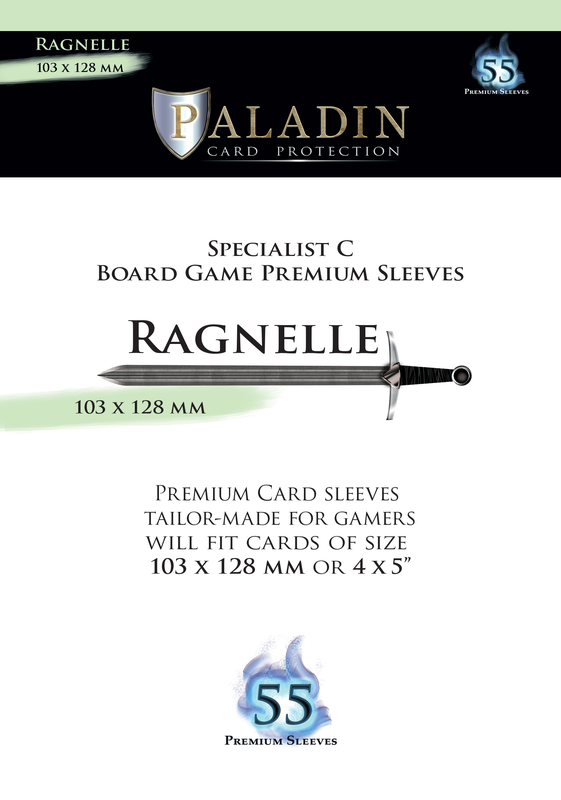 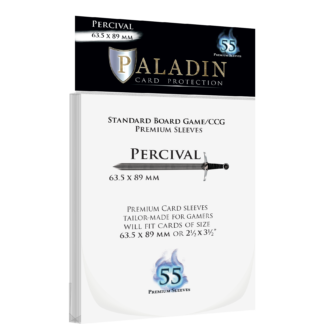 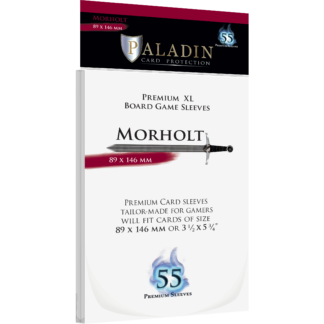 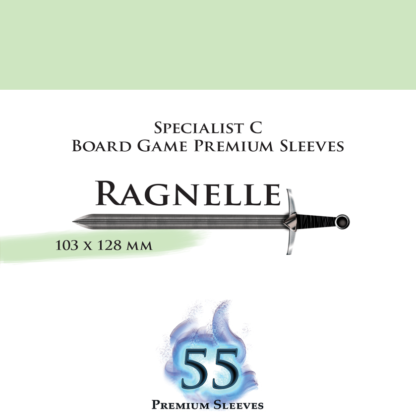 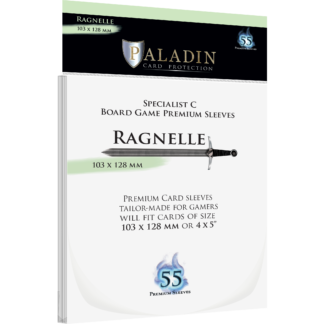 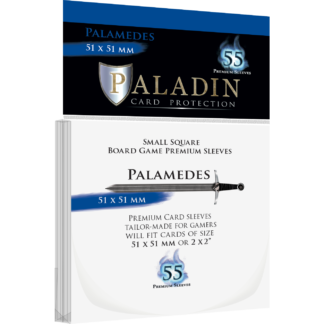 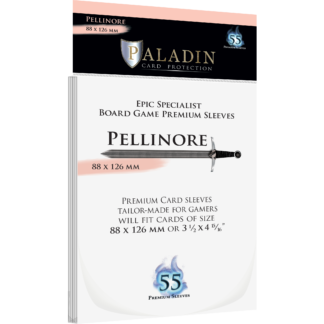 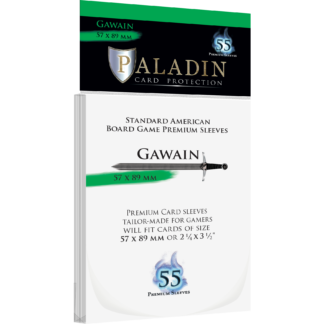 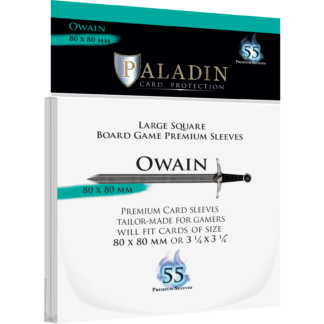 Copyright © 2018, Paladin Card Protection. All Rights Reserved.